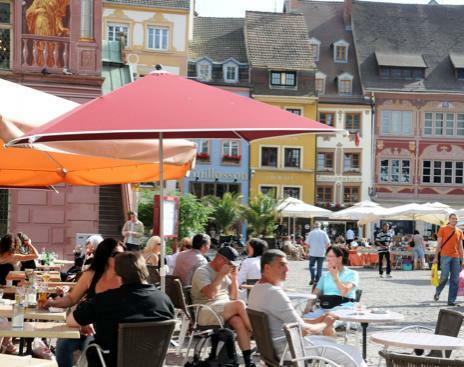 #Visit Mulhouse | Welcome to Mulhouse and its region: discover a creative Alsace! 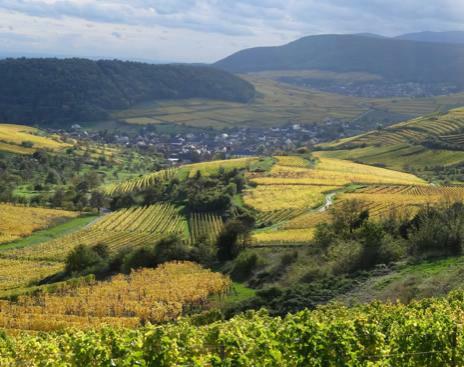 Welcome to Mulhouse and its region: discover a creative Alsace! 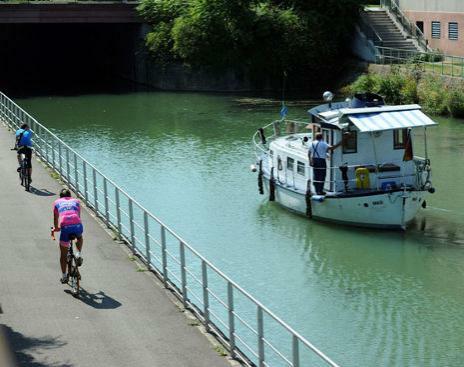 What destination other than Mulhouse can take you to the heart of tradition as well as give you a glimpse of modernity? What other destination gathers as many exceptional museums, noteworthy parks, unforgettable events? What other place can share its secrets so well, promise friendly moments, unveil its assets in all simplicity? Mulhouse and its region know how to welcome you, seduce you and make you want to come back. 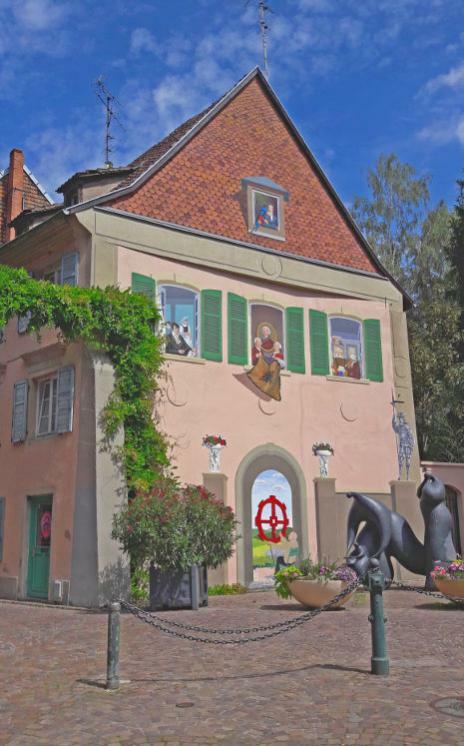 Discover the sites and activities you HAVE to see during your stay in Mulhouse! Discover more than 1,200 animals and a wonderful plant collection. Many stores are waiting for you! Discover our many museums, tourist sites and leisure park. In Mulhouse with a bike? 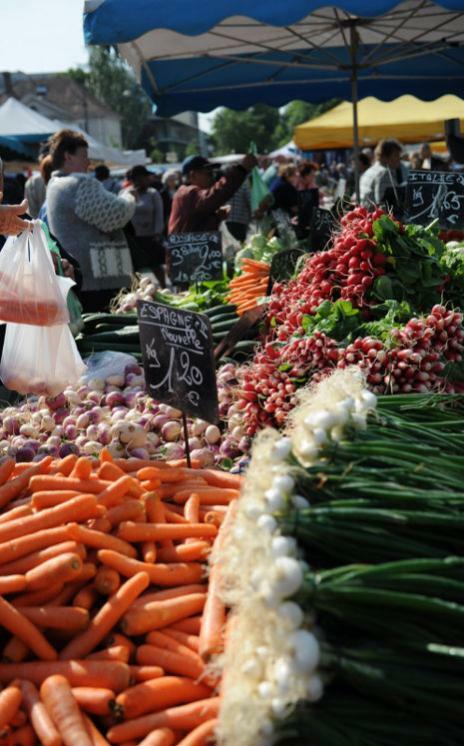 The biggest market in Eastern France! 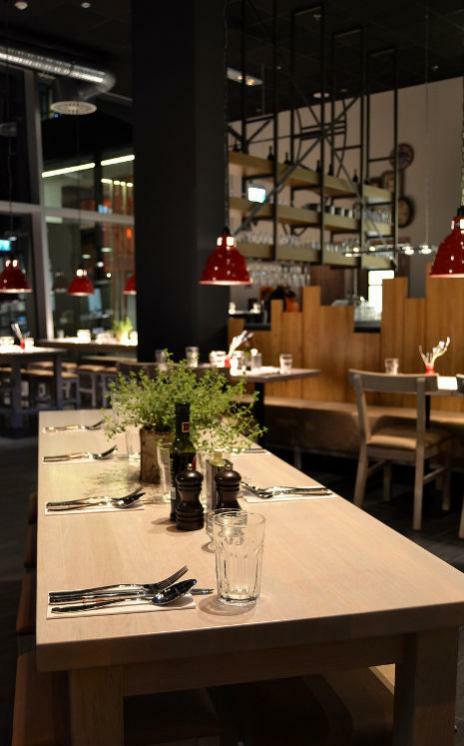 Find many restaurants with all sorts of specialties in Mulhouse! 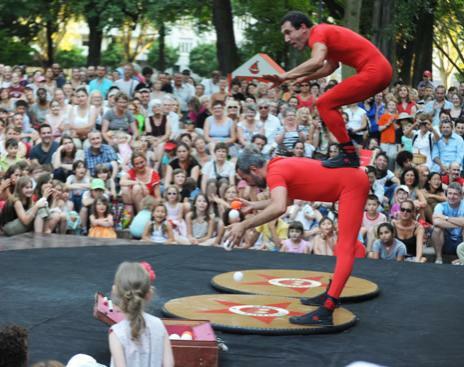 Discover what you can do in Mulhouse with your children!